From Shere Khan in Mowgli and Smaug in The Hobbit to The Grinch, Benedict Cumberbatch has lent his voice to many devilish figures in his career. One could only argue that it was a matter of time until Doctor Strange voiced Satan himself. 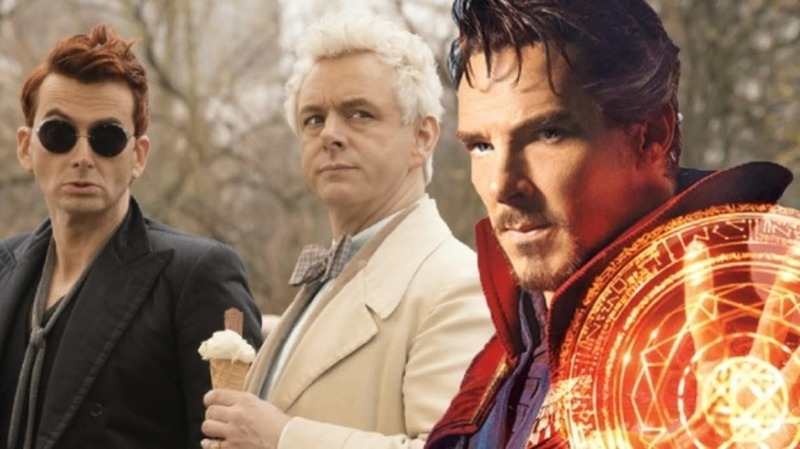 And now, as reported by Deadline, Benedict Cumberbatch will voice the Satan in Amazon Prime’s Good Omens. Showrunner and writer Neil Gaiman revealed this during a panel at the Television Critics Association. He confirmed Benedict Cumberbatch’s inclusion in the series. The fantasy series is being directed by Douglas Mackinnon. It’s based on Gaiman and Terry Pratchett’s 1990 novel Good Omens: The Nice and Accurate Prophecies of Agnes Nutter. Now, since there’s Satan involved, the show also has a God who’s voiced by Frances Dormand. David Tennant plays the demon Crowley and Michael Sheen is the angel Aziraphale. This story sees the pair to attempt foil plans for the Apocalypse, having grown used to life on Earth. The comedy series will also include actors like Jon Hamm, Michael McKean, Jack Whitehall and Miranda Richardson. 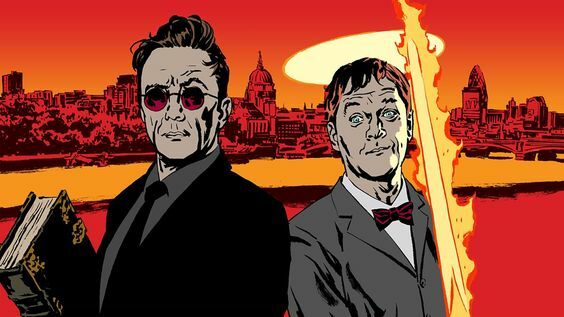 Produced by BBC Studios, Amazon, Blank Corporation with Mackinnon, Gaiman, Simon Winstone and Rob Wilkins, Good Omens is set to launch on Amazon in more than 200 countries. The release date is May 31, 2019. Meanwhile, you can catch Cumberbatch in Avengers: Endgame when the film hits theaters on April 26th.